While brainstorming for ideas, scribbling them on a piece of paper or whiteboard is not always the best idea, but using a Blank Storyboard Template can be. A storyboard generally refers to a sequence of drawings, with some dialogues or means to represent the topic at hand. When you make a creative storyboard for your ideas, you get a map of the entire process from start to finish. 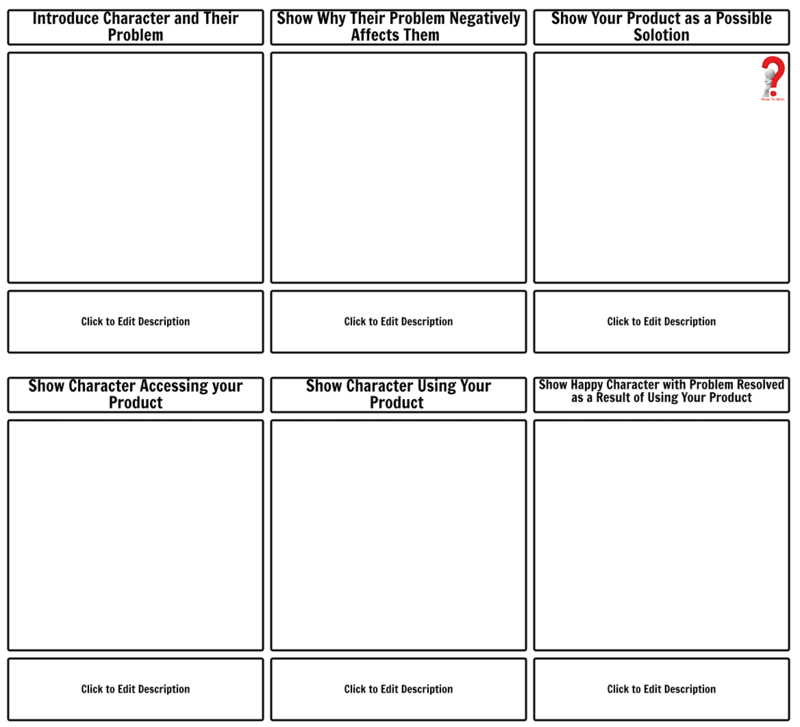 A storyboard lets you see your ideas linearly with benchmarks along the way; and what’s better than using a printable storyboard Template to make the outline of your big idea? Step 1. Start word document, click on Page Layout in the Menu, and then click on Orientation button. choose the Landscape orientation. Step 2. Once you have done that, click on the View tab and choose one page, so that you can see the entire word document on your screen. Step 3. Click on Insert Tab and add a text box(simple), and repeat this process until you get sufficient number of text boxes you require. Remember that the text box must be sized in such a way that your ideas could fit in them properly. with illustrations. You can copy your first box numerous times to save time. Step 4. On the first box, write the name of the company or your preferred storyboard starting text. Similarly, write the names of each column in the first row of your page, it is like making a list. You can also add descriptions of the boxes. Step 5. You can add images using the Clip Art option from the Menu. You can browse pictures online that will suit your needs. After you have completed the editing, Save it on your desktop and take a print out. Voila!! You are done. A storyboard is an important tool to enhance the project development process, as it describes your ideas better. Why are storyboards considered essential for your project development? It shows that the concept is workable and also shows the approximate budget f the concept. 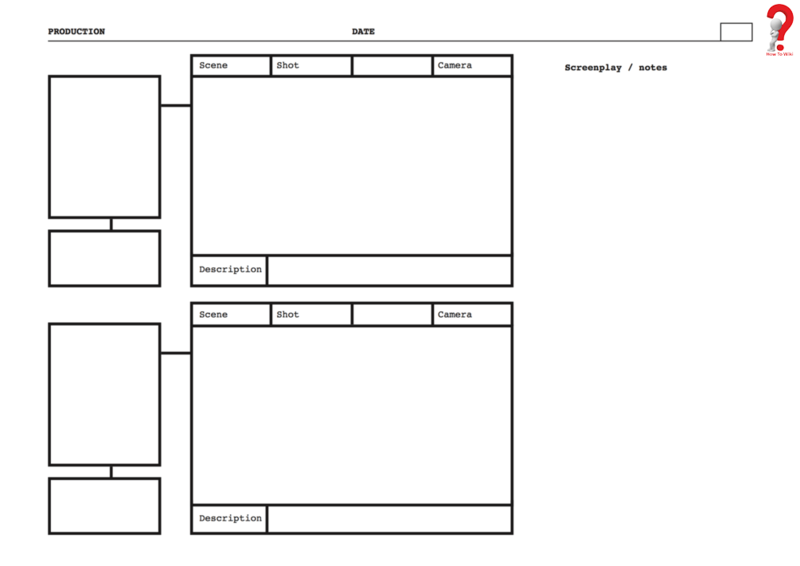 Storyboards are graphic organizers, which have illustration and overview of your ideas, you can make one in Word or PDF format, but an easier way is to use pre-structured templates for storyboards. These templates are quite handy and easy to use; these can be downloaded on your PC and take a print out when you need. A storyboard construction is an easy method. First of all, create a timeline; a timeline will show the sequence of the events that are going to occur. 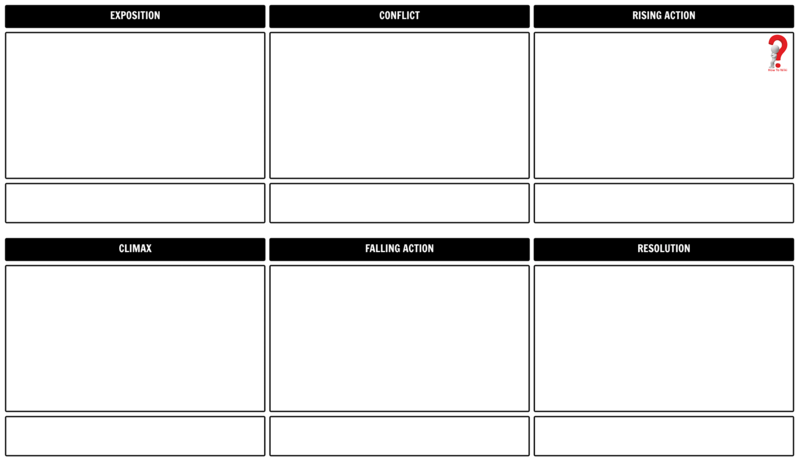 The most important scenes could be illustrated using your pen, on the storyboard template, with illustrative pictures. 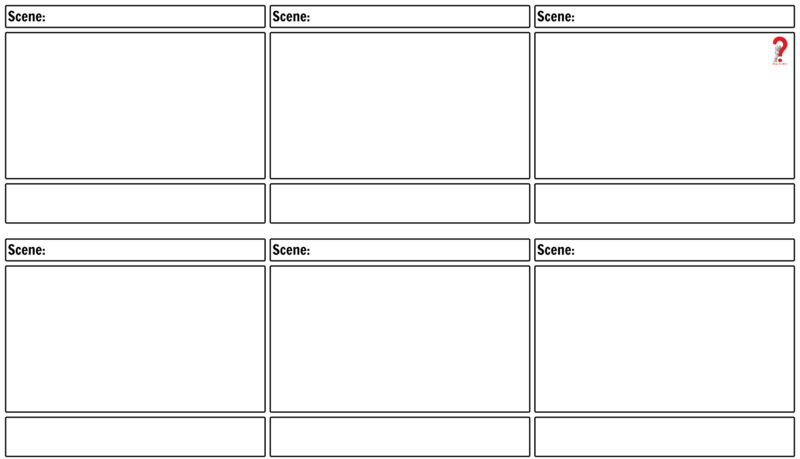 There are many ways to create a storyboard similar to free storyboard templates that are provided here. 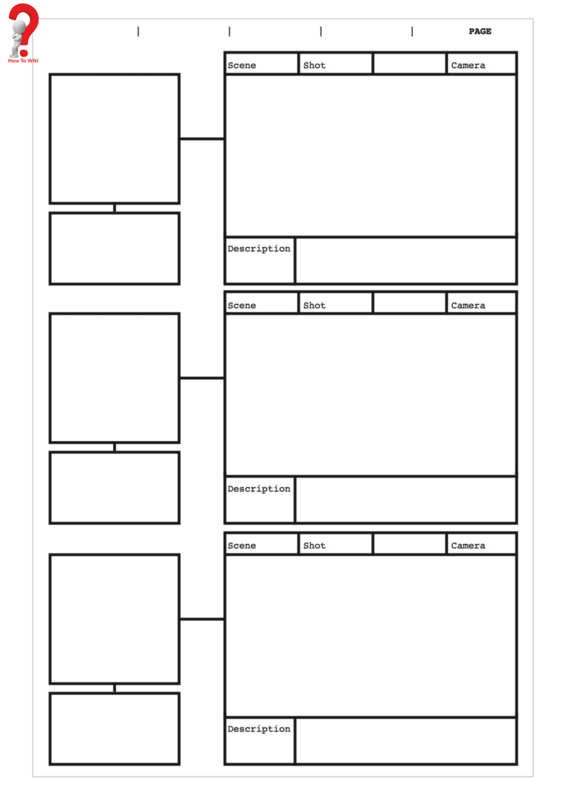 You can simply download these templates and start using them. Usually, the drawings that are printed on your storyboards, are realistic sketches made by professionals. But, you yourself can add the illustrations according to your requirements. 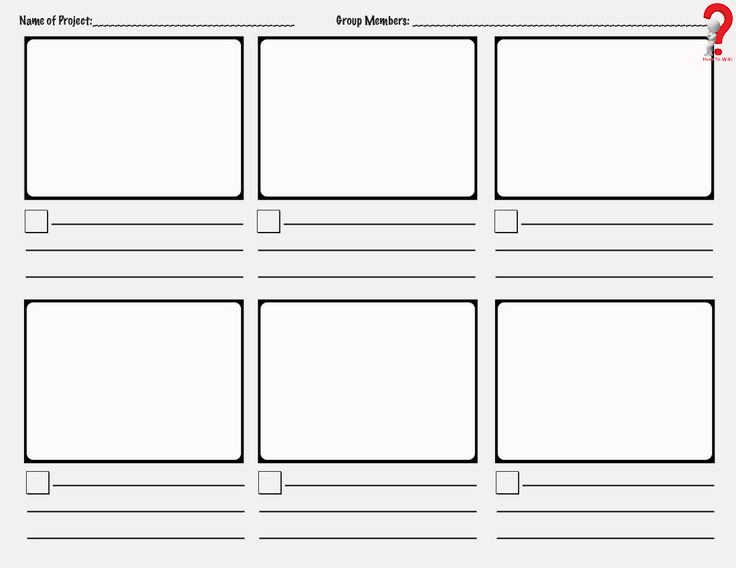 These were simple steps to make Professional Film storyboard template, the boxes on the storyboard covers the topic at hand, and are designed for a particular scene that is why describing the illustrations is necessary. We hope that your search is over now and you got to learn something from this article. Is so, don’t forget to share with your friends.